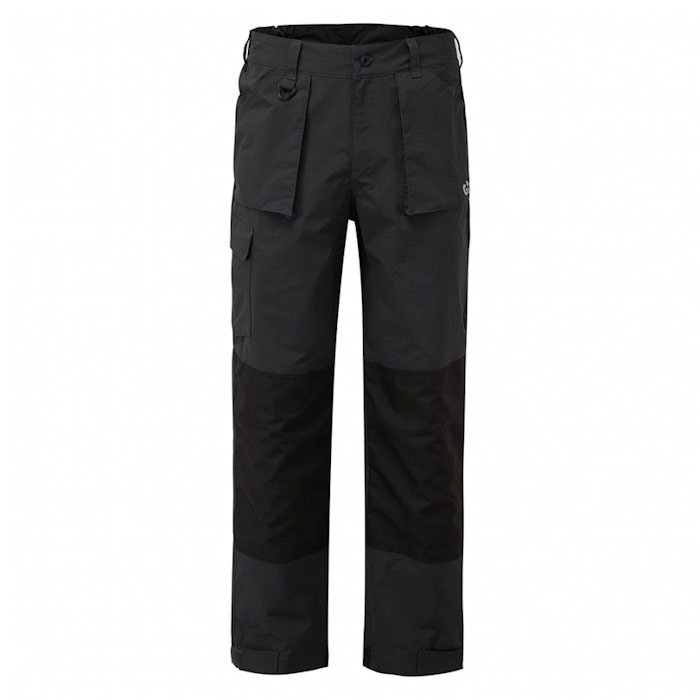 An addition in the OS3 collection, these Coastal Pants have been specifically developed with coastal sailing in mind. 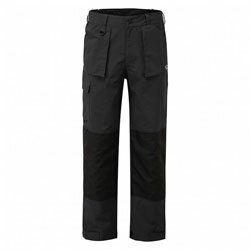 Featuring a 2-layer coated fabric with a durable, water repellent finish and a quick dry lining, these trousers are both functional and comfortable. Reinforced seat and knees ensure protection against wear and tear. External pad pockets team perfectly with Gill seat pads to provide additional protection against hard surfaces.